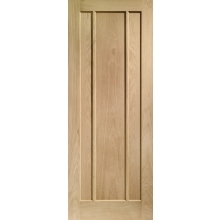 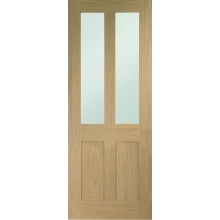 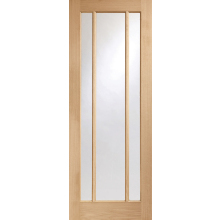 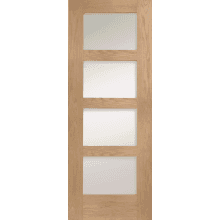 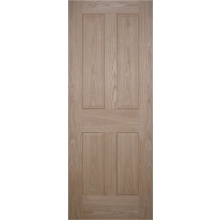 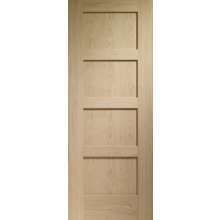 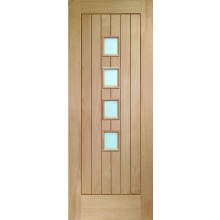 Stylish, durable and competitively priced, our high-quality oak veneer doors make cost-effective additions to both commercial and residential environments. 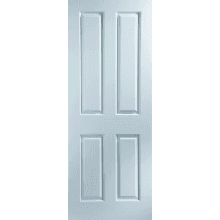 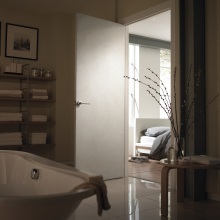 Available in a wide range of styles, finishes and sizes, our veneer doors are sourced from industry-leading manufacturers to ensure a high standard of quality and exceptional durability. 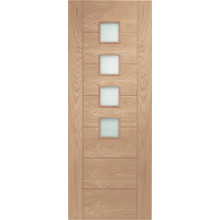 Browse the entire range from here or find a specific product via the search panel situated at the top of our pages.